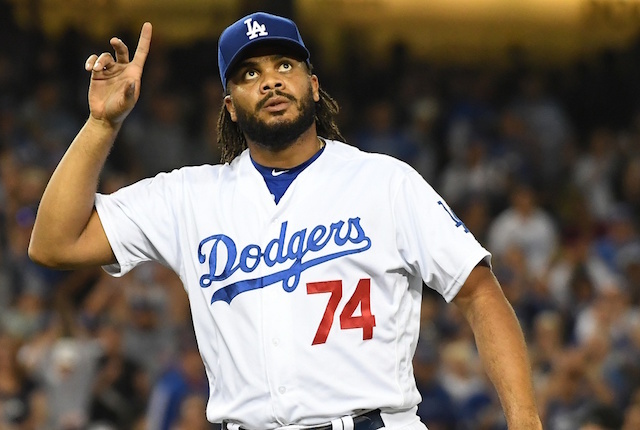 After managing to salvage a series against the San Francisco Giants by avoiding a sweep and snapping a five-game losing streak, the Los Angeles Dodgers faced a tough challenge in the Seattle Mariners. Heading into the Interleague Series matchup, manager Dave Roberts was encouraged by his club’s at-bats and was confident the Dodgers, especially Matt Kemp, Manny Machado and Max Muncy, would soon break out of their respective slumps. That came to fruition Friday night as Machado (two), Muncy (one) and Kemp (one) combined to slug four of the team’s five home runs in a rout of the Mariners at Safeco Field. 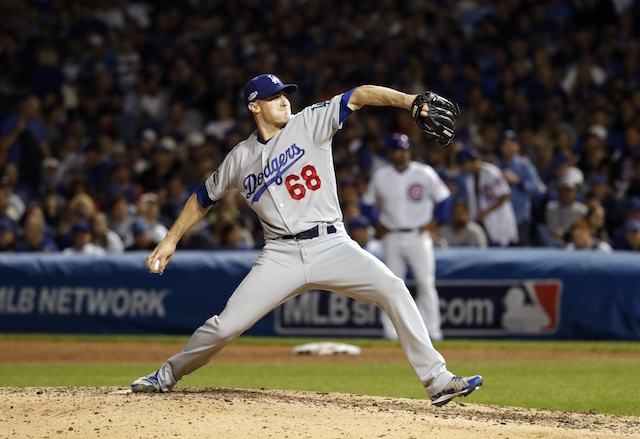 Buehler stranded a single in each of the first two innings and had four strikeouts to that point. Brian Dozier dropping a pop-up led to trouble as pair of walks then loaded the bases with one out in the third inning. 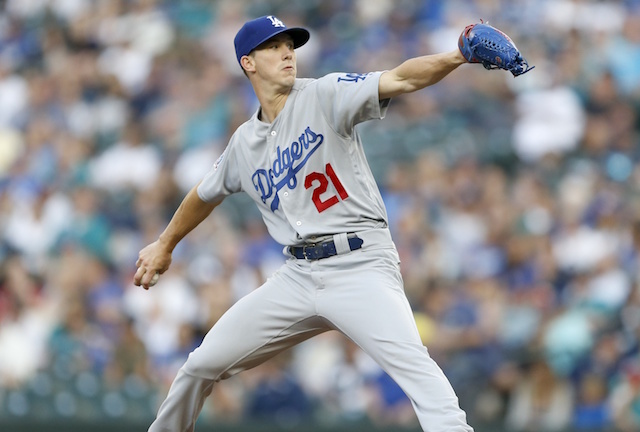 Buehler worked his way out of the jam by inducing a force out at the plate and retiring Kyle Seager on a deep fly ball to center field. 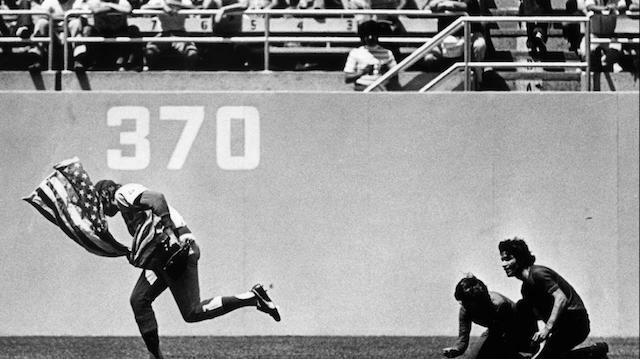 That preserved what was just a 1-0 Dodgers’ lead at the time. As Machado and the rest of the lineup worked to provide Buehler with breathing room, he remained on the attack. Ryon Headley’s leadoff home run in the bottom of the fourth trimmed the Mariners’ deficit to 4-1, but also marked a streak of nine consecutive batters retired for Buehler. He finished the night with just the one run allowed on three hits and two walks over six innings, and matched a season high for the fifth time with eight strikeouts.